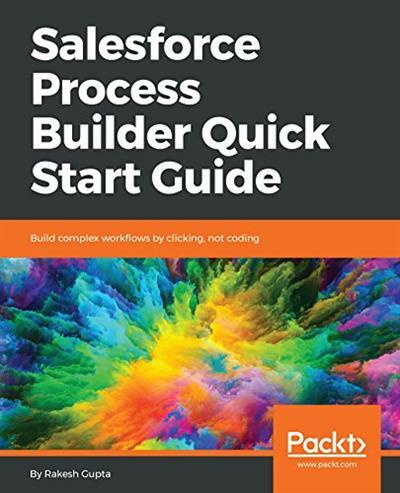 Salesforce Process Builder Quick Start Guide Build complex workflows by clicking, not coding | Free eBooks Download - EBOOKEE! This book is for people who want to use Process Builder to automate their business requirements by clicking, not coding. A basic understanding of Salesforce is required, but not extensive programming knowledge. No comments for "Salesforce Process Builder Quick Start Guide Build complex workflows by clicking, not coding".